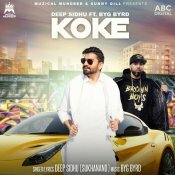 Muzical Mundeer proudly presents the brand new single released by Deep Sidhu entitled “Koke” featuring Byg Byrd!! 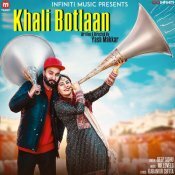 Infiniti Music are proud to present the eagerly anticipated brand new single released by Deep Sidhu entitled “Khali Botlaan“, music by Mr. Lovees! 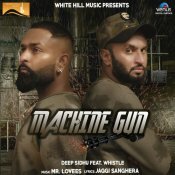 White Hill Music are proud to present the brand new single released by Deep Sidhu entitled “Machine Gun” featuring Whistle! 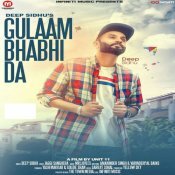 ARE YOU Deep Sidhu? Contact us to get a featured artist profile page.